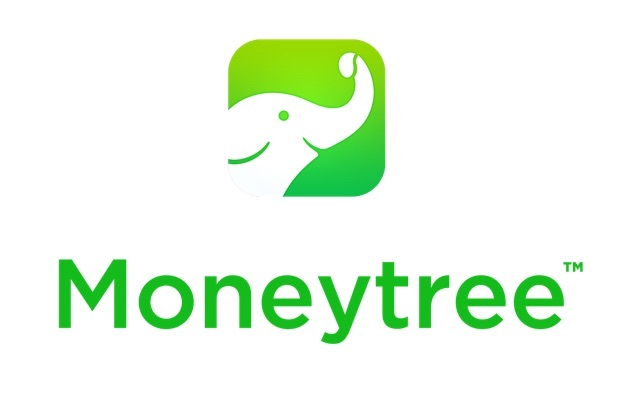 Tokyo-based Moneytree, the Japanese startup offering an asset managing app / cloud-based accounting soutions, announced on Tuesday that it has raised a total of 1 billion yen (nearly $9 million US) in their latest funding round. 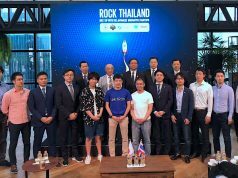 This round was led by SBI Investment with participation from Mizuho Capital, SMBC Venture Capital, Salesforce Ventures, Fukuoka Technology Partners, Hiroshima Venture Capital, Senshu Ikeda Capital, and the UK’s leading asset management company Baillie Gifford. This round follows that of the company’s series A round held in October of 2015. With the funds raised this time, Moneytree plans to roll out new functions for their personal asset management app “Moneytree”, their “Moneytree Work Keihi Seisan (Expense Reimbursement)” that allows users to easily determine their expenses, as well as their “Moneytree Work Houjin Kouza (Corporate Accounts)” that lets users browse their corporate accounts and calculate expenses in mobile. In addition, the cloud-based account management service MT Link, which connects financial institutions with corporations and individuals, and has been in service for more than two years now, has been adopted by 20 companies including megabanks, regional banks, and accounting software industries. Together with this funding, Moneytree has also renewed the MT Link website, and is aiming to further expand and accelerate the business. The following is a comment by Moneytree Founder and CEO Paul Chapman. Thanks to this funding we are pleased Moneytree will be moving on to the next stage of growth. In both Japan and abroad the FinTech industry has significantly expanded. More than ever, we will focus on maintaining the security of our services, protecting privacy, and transparency of information. 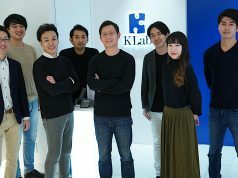 In addition, while supporting the conversion of the financial industry to digital banking, and while contributing to the foundation of the accounting industry’s cloud accounting system, we will continue to devote our efforts to constructing an industry-wide ecosystem based on users. 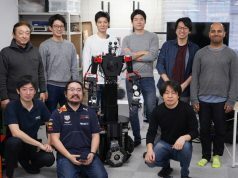 Furthermore, we have set our sights on the globalization of our services through deploying Japanese technology overseas. 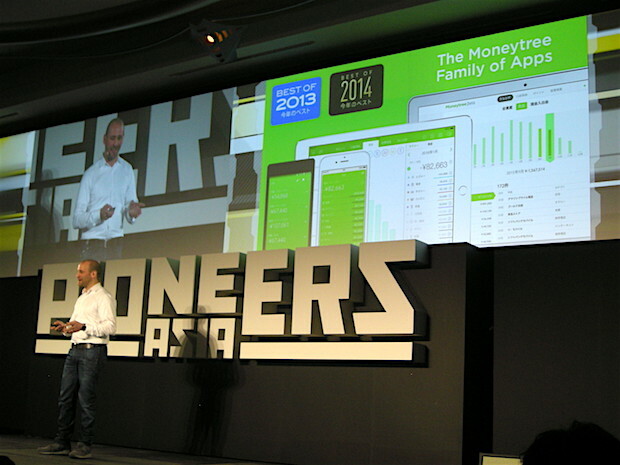 Paul Chapman, Founder & CEO of Moneytree, delivered his pitch at Pioneers Asia (March 2016).